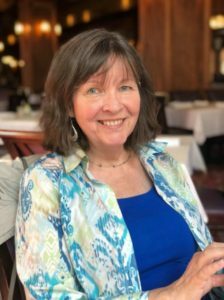 Two of the best attended and most celebrated holiday events in town are the Los Gatos annual tree lighting and the parade, both of which usually happen the first weekend in December. 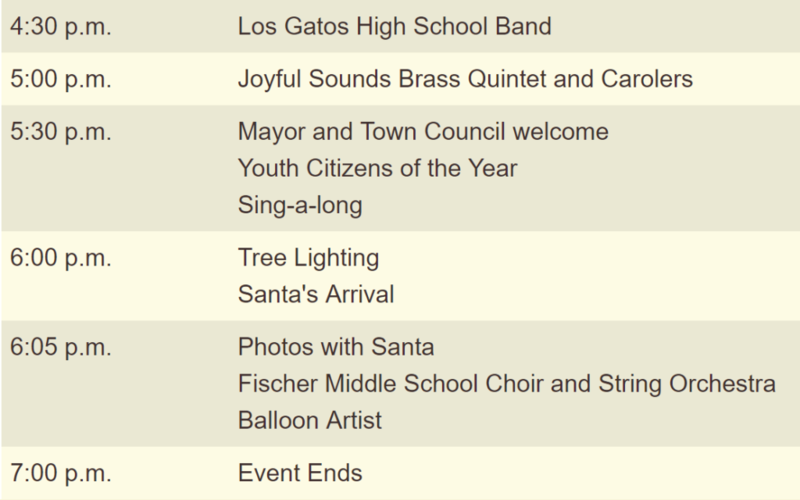 This year, the Los Gatos Annual Tree Lighting Ceremony will take place Friday, November 30th, at the Town Plaza Park (located at Main & Santa Cruz). The fun begins at 4:30 pm with music proided by the Los Gatos High School Band. From 5 to 5:30 there will be caroling with the Joyful Sounds Brass Quintet. Youth awards will be given at 5:30. At 6pm the tree is lit, and Santa arrives just after to visit with the children until 7pm. There are refreshments available to purchase (an important fundraiser) at the Chamber of Commerce’s Carriage Ride Booth. 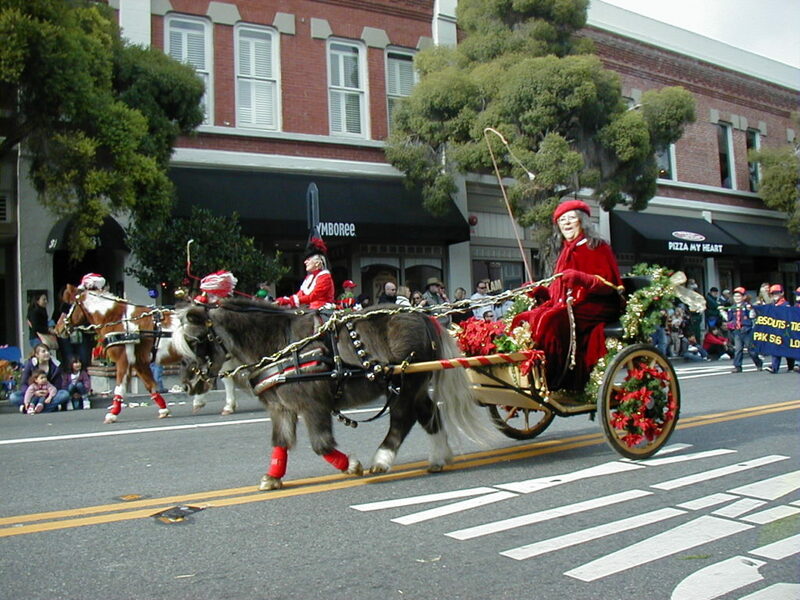 The 62nd Annual Los Gatos Children’s Christmas/Holidays Parade! 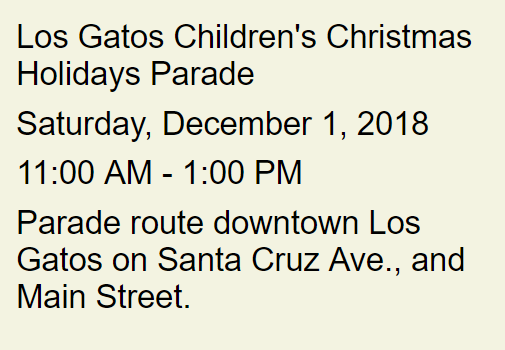 In the morning following the tree lighting, the town’s residents return to the downtown area to line the E Main Street and N Santa Cruz Avenue for the holiday parade. It begins at 11 a.m. December 1st, but the parking is taken a lot sooner than that, so go earlier! Sponsors: LGS Recreation, Los Gatos Christmas Foundation, Los Gatos Lions club, and the LG Christmas Foundation.